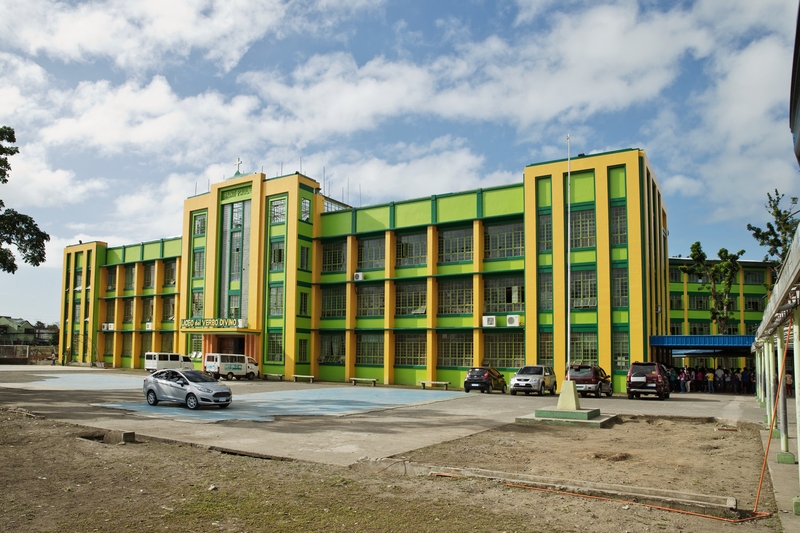 Liceo del Verbo Divino (LVD) is the former Divine Word University in Tacloban City, Leyte. LVD was opened in 2007. The desire to give the best education to our partners in dialogue in Leyte is proven by the rising figures of the students. The “Divine” standards are still the priority of LVD. Now LVD is one of the top performing secondary school in Tacloban. With its latest educational facilities LVD guarantees its students the best academic training. Thus, LVD is the school where the making of a bright future is being made into a reality.